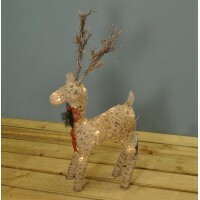 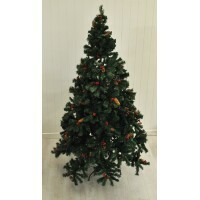 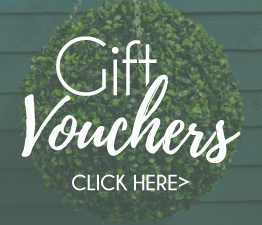 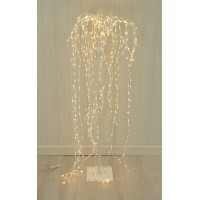 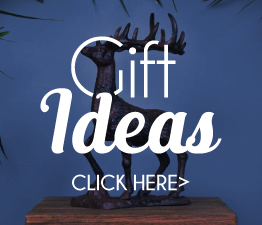 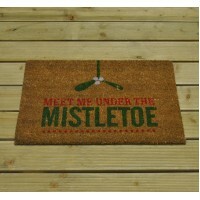 This lovely Christmas decoration comes in 4 different styles which will be selected at random. 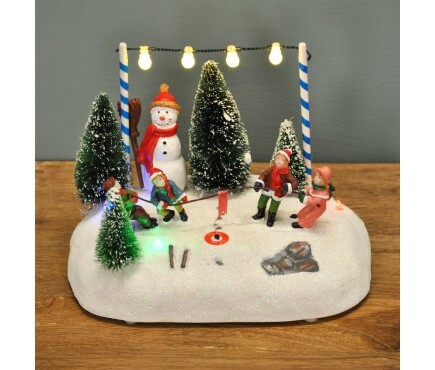 The wintery scenes have different details which include snow tipped trees, sparkly snow and mini figures. 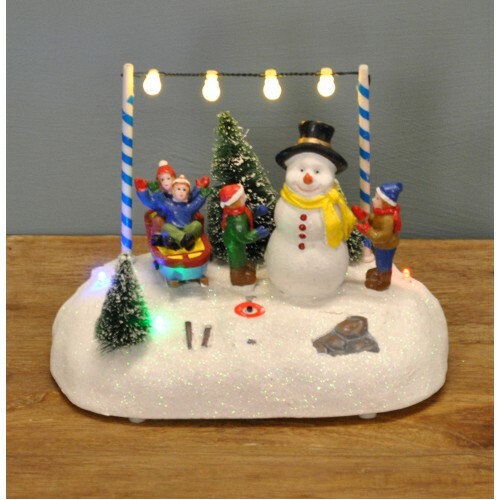 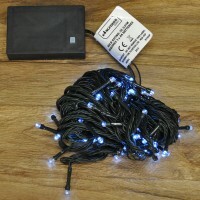 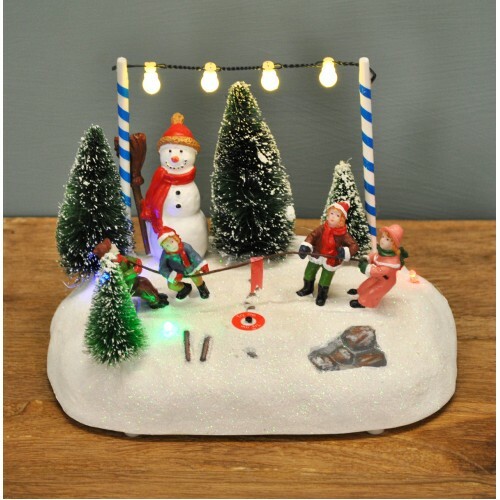 A festive alternative to the usual decorations includes 7 multi-coloured LED lights the scene measures 21cm x 18cm x 14cm & is bound to garner admiration from anyone who basks in its wintery glow.